In November is when the winter vibes start to kick in. 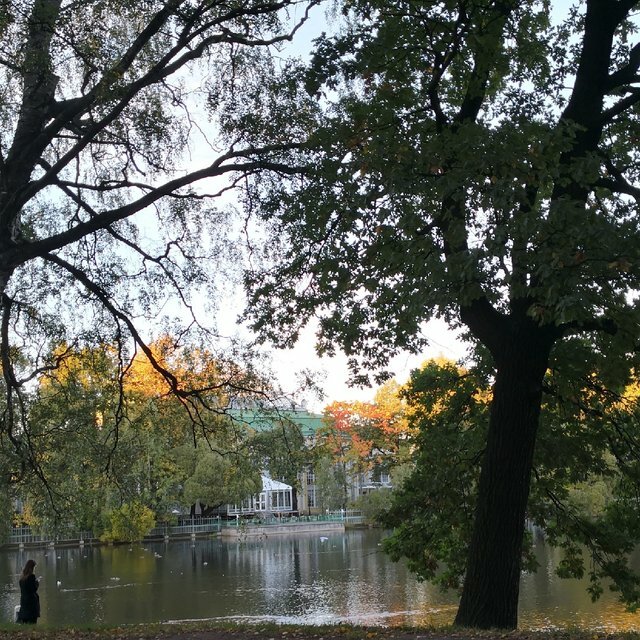 But it's still October and it's quite beautiful in the park somewhere in Saint Petersburg. That and I wonder why the heck is Steepshot cropping my original picture dimensions on my mobile..